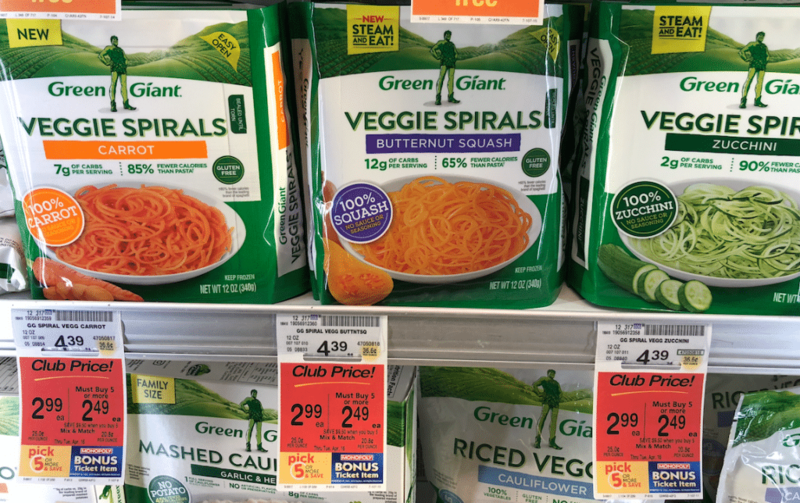 The latest trend in veggies is riced veggies, spiralized veggies and mashed veggies. 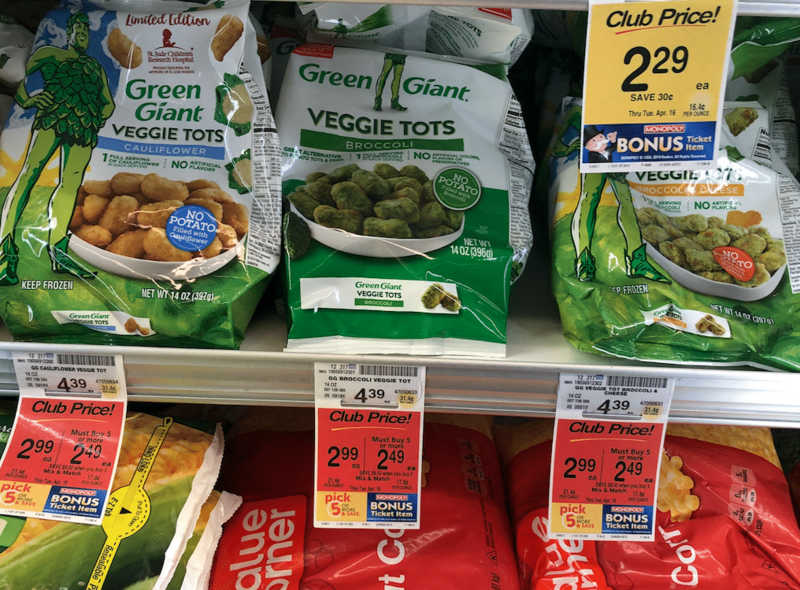 Save 66% on Green Giant Veggie TotsSpirals, Tots and riced veggies with a new sale and coupon at Safeway. 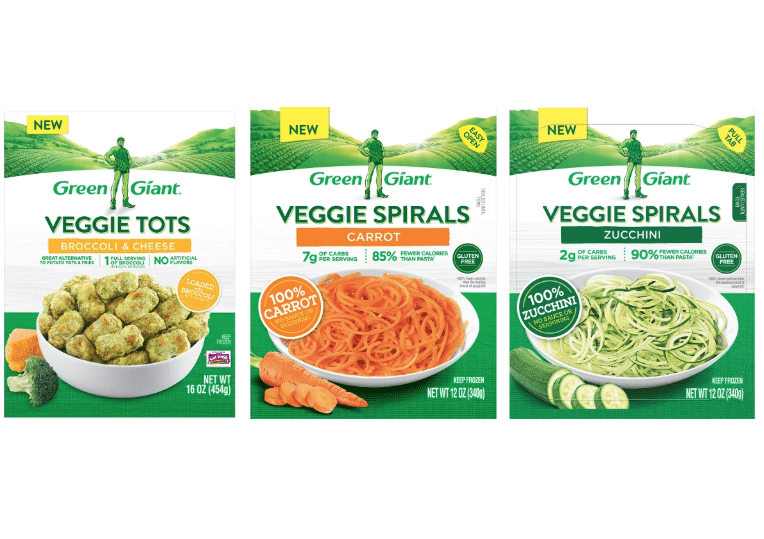 Available in zucchini spirals, carrot spirals, cauliflower tots, broccoli and cheese tots and many flavors of riced veggies. It’s the perfect way to get more vegetables in your diet! We just tried the broccoli and cheese tots this week and the kids LOVED them! 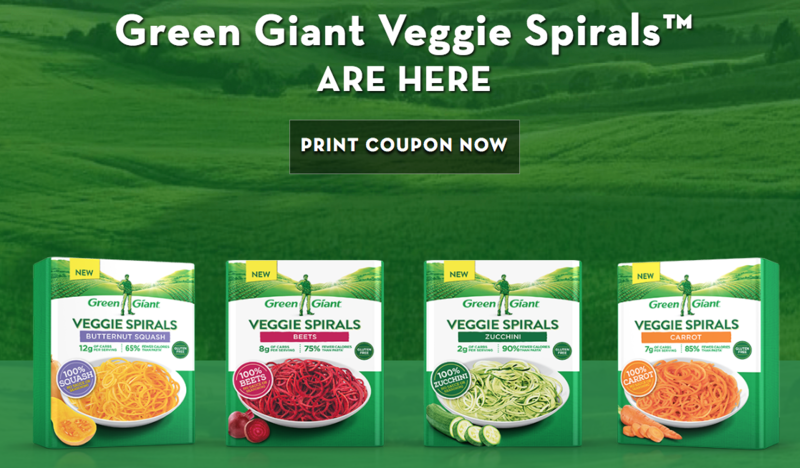 There are a ton of recipe ideas on the Green Giant website for using these new spiralized veggies or you can check out my recipe for Greek style spiralized zucchini zoodles. I used fresh zucchini, so if you try with frozen, be sure to let me know how it turns out!